LM reported 70% sales growth, record profits and the opening of 3 new offices in Europe and Africa during this last financial year. 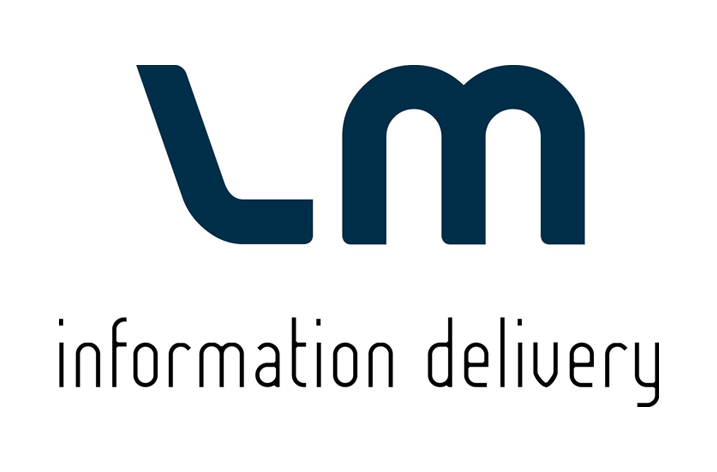 LM Information Delivery, one of the leading global providers of subscription and information management services, has today published its annual report for 2015. The report, which can be downloaded here, highlights a 72.5% growth in global turnover for LM Group compared to the previous year, whilst in Europe turnover grew by 82.6%. The report also demonstrates how LM has successfully expanded into new geographic regions and increased sales in existing markets, more than quadrupling its operating profit to €5.4M. “Over the past year, LM has successfully expanded and established itself in three new geographic markets: Belgium, Spain and South Africa. During the same period, we rebranded our US subsidiary as LM Wolper Information Delivery in order to align it more closely with the Group’s global identity. At the same time, we have maintained the highest standards of service for our existing customers in Europe whilst increasing sales. All in all, this is an excellent result for us. I would like to thank our customers for their continued support and LM staff across the globe for their excellent efforts,” says Janne Järvinen, CEO of LM Information Delivery.